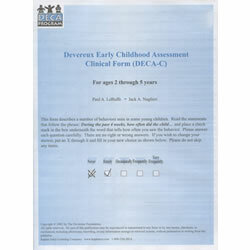 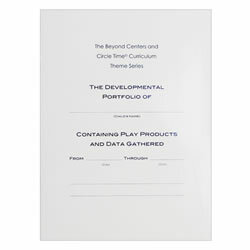 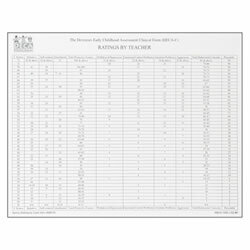 The DECA-Clinical Form (DECA-C), designed to be used by mental health professionals with those select children who are showing significant behavioral concerns, is also available in e-DECA 2.0, a web-based computer version of the entire suite of assessments from the Devereux Center for Resilient Children. 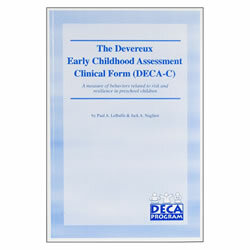 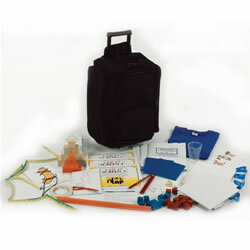 The DECA-C is the best tool around for assessment and treatment planning for children in Early Childhood Settings. 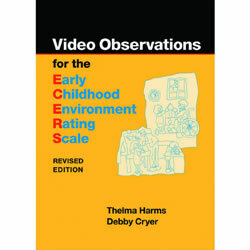 The questions are on-the-mark for behaviors one might find in a group care setting and the domains are on target as well. 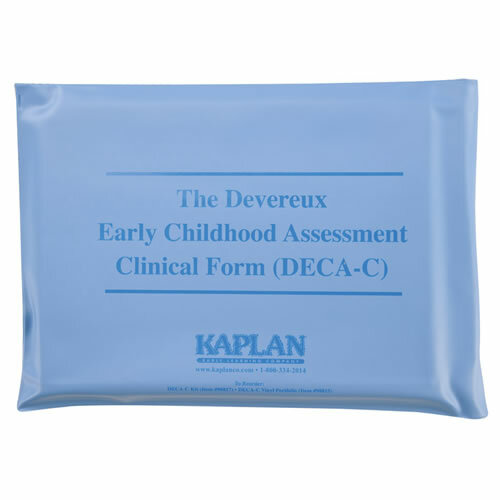 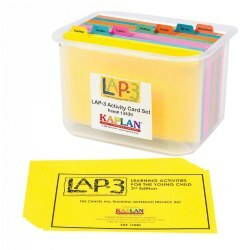 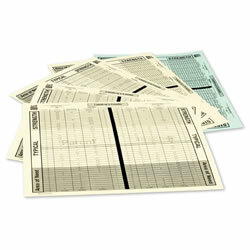 The tool and the scoring are user friendly and completely conducive to creating a treatment plan for interventions and building resilience in young children. 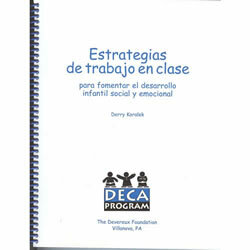 The scored result open up pathways to working with childcare staff and parents.